Alexander Skarsgard: Hamptons Film Festival's Breakthrough Performer!. 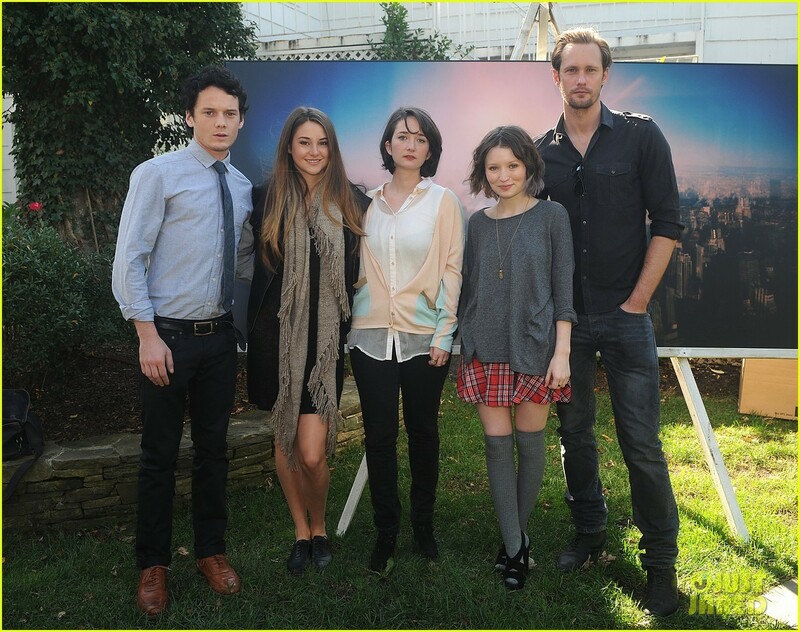 Alexander Skarsgard: Hamptons Film Festival's Breakthrough Performer!. HD Wallpaper and background images in the Alexander Skarsgård club tagged: alexander skarsgard. This Alexander Skarsgård photo contains croquet. There might also be well dressed person, suit, pants suit, pantsuit, business suit, and wicket.